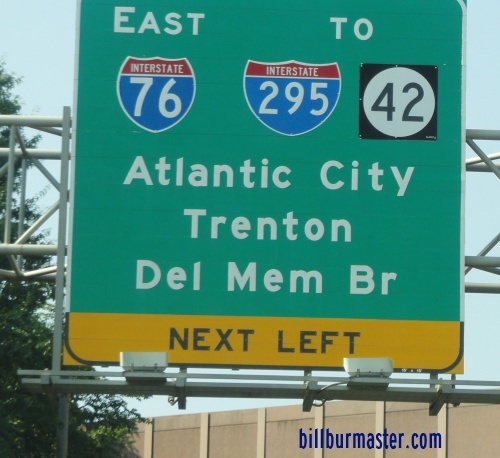 Interstate 76 runs briefly in Southwestern New Jersey. 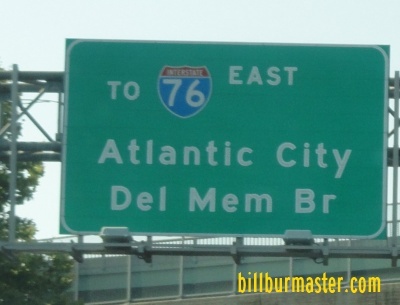 It runs from the Walt Whitman Bridge, at Philadelphia to Interstate 295/New Jersey State Route 42, at Bellmawr. 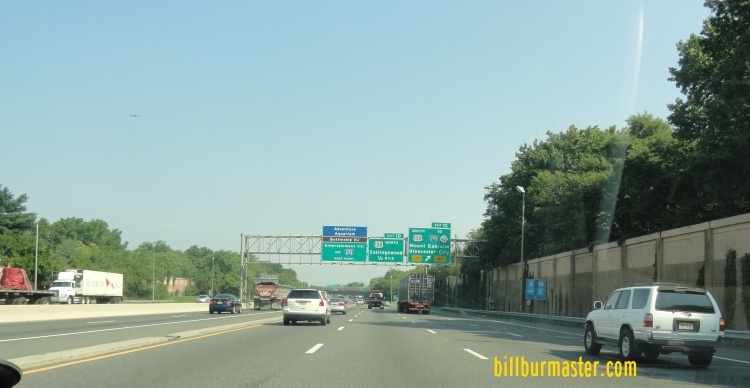 While in New Jersey, I-76 is multi-plexed. 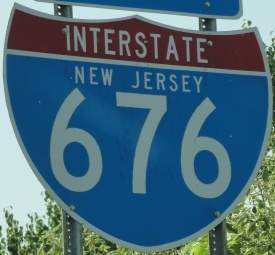 In New Jersey, Interstate 76 intersects the following highway. 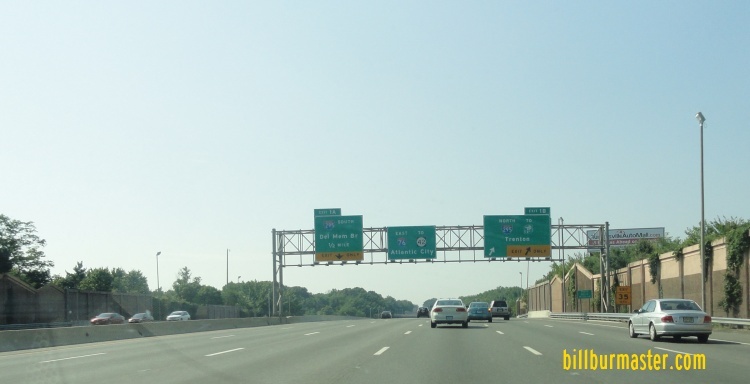 EB I-76 at NB I-295. WB I-76 near NB I-295. WB I-76 at NB I-295. 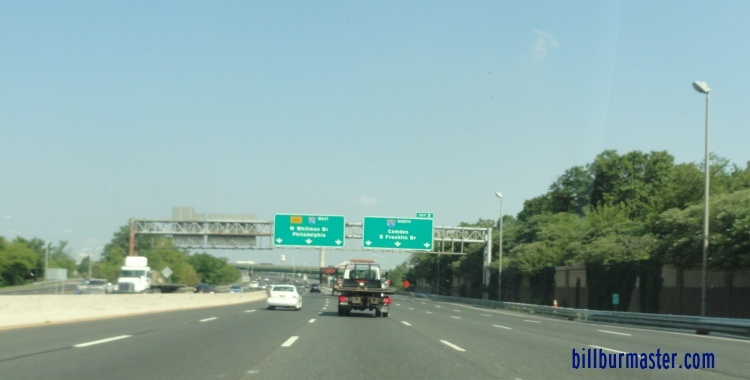 Branches of I-76 in New Jersey. 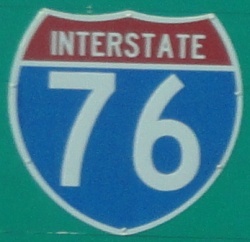 A BGS on WB I-76. 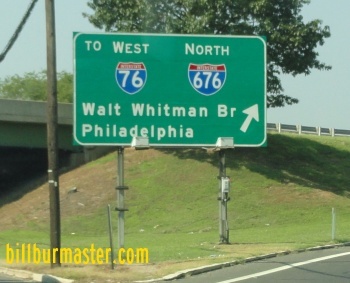 WB I-76 near U.S. Rt. 130. A BGS on SB U.S. Rt. 130. WB I-76 near the Walt Whitman Bridge. 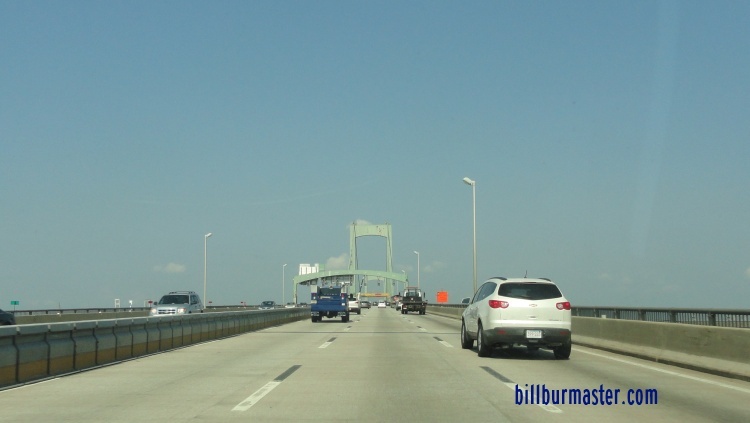 WB I-76 at the Walt Whitman Bridge.